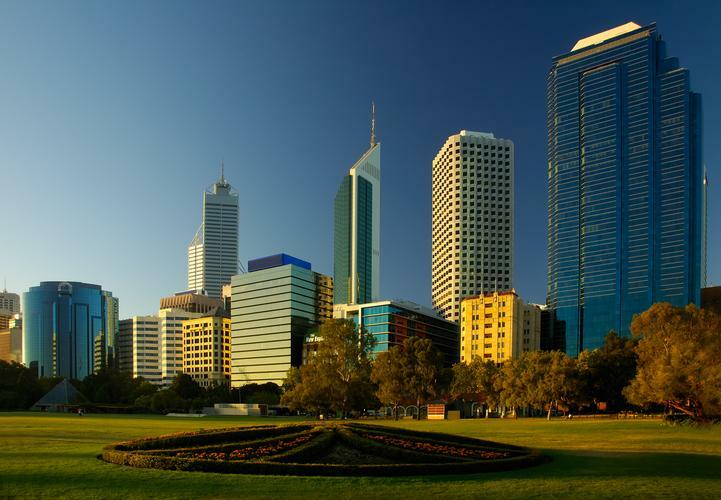 IT services provider, Zetta, has deployed Microsoft Office 365 cloud-based applications to Perth-based Murdoch University’s 24,000 staff and students. According to Zetta, the university had been facing system incompatibility as students and staff used different application platforms. As a result, Murdoch University was looking for a partner that was able to support the design and implementation of Office 365, which included Office 2016 ProPlus, Exchange Online, Skype for Business and Yammer. Zetta provided training sessions in partnership with the university’s IT team so end users could be trained. Zetta also provided both audio-visual and written support resources. Zetta’s experience with cloud environments is supported by one of the subsidiary companies of the Zetta Group, Zettagrid. The cloud infrastructure-as-a-service provider has just announced it is expanding into Indonesia. Australia-headquartered Zettagrid will open a new zone in Jakarta in what it has called the first step of its strategy to deliver cloud services to the whole Asia-Pacific region. According to the group CEO, Nathan Harman, expansion into South East Asia is the next important milestone for the organisation. Zettagrid will offer its channel partner program to local partners extending the program to solution providers and system integrators. Zettagrid Australia currently manages 4,000 virtual machines through 100 channel partners. Zettagrid Indonesia will deliver cloud computing services, including virtual server, virtual data centre (VDC), backup and disaster recovery, all built and managed in an enterprise grade VMware certified environment.